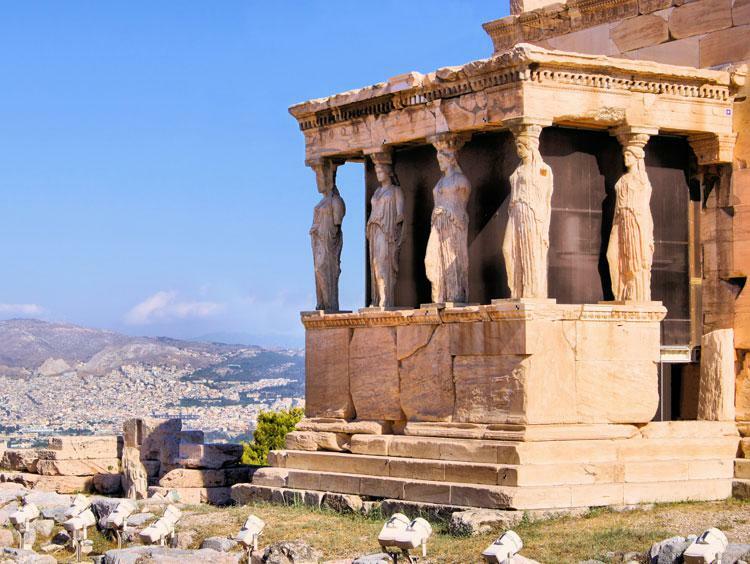 Once the pulsing heart of western civilization, the Athens of today is an homage to its storied past. 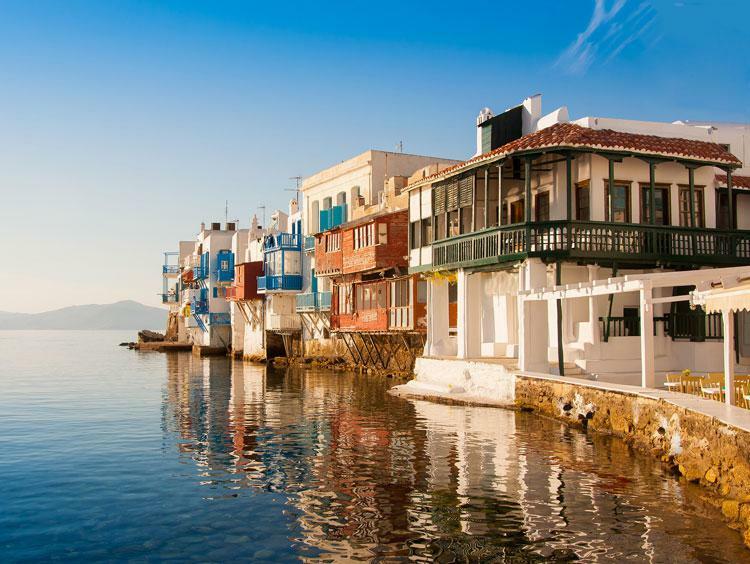 Pay a visit to the iconic hilltop Acropolis and its museum, or grab a coffee in the Plaka-one of the oldest continuously occupied neighborhoods in the world. Take in an outdoor summer movie at one of over 90 venues across the city, or pack a picnic and spend the day wandering in the Diomedes Botanical Gardens. The choices in Athens are endless.